The X WordPress Theme by Theme.co is an awesomely flexible WordPress theme with a lot of possibilities. 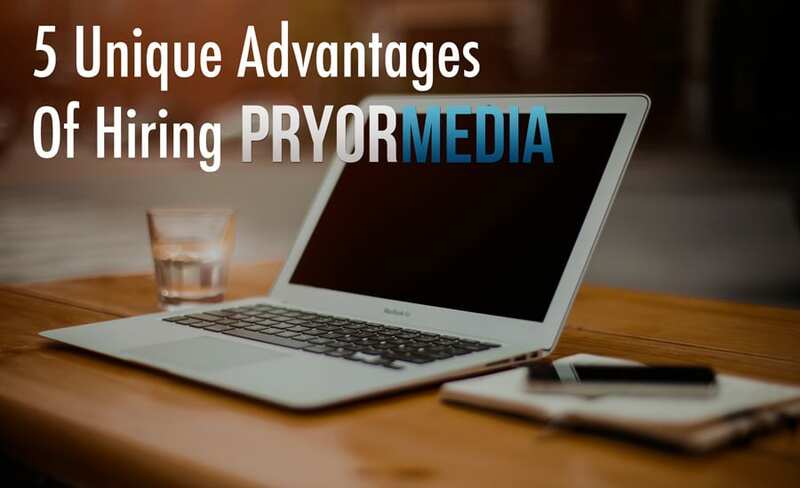 We’re even using it here at Pryor Media, and we’d love to help you make the most of it as well. Having a good theme isn’t enough to make your website great. You have to know how to use it, and set it up right. That’s where Pryor Media comes in for your next project. Education is the most underrated investment there is… but it doesn’t have to be. X THEME 5.0 TRAINING COMING SOON! The X Theme for WordPress has been updated yet again, and everyone is getting their hands dirty playing around with all of the new features that are available. That includes me! Once I’ve had a chance to get close and personal with X 5.0 for a while, I’ll offer training for this new version. Obviously, all of the functionality and features that were available before with X 4.6 and before, are still things I support ongoing. – ASK ME ABOUT X THEME TRAINING WITH THE BUTTON BELOW! I have a lot of experience working with the X Theme already, and I won’t waste time “learning” how to do the things you need done. Your learning experience will be as complete as you need it to be, and your questions will be answered clearly and with language plain enough for anyone to understand. We guarantee that after just one session, you’ll feel more comfortable about working with the X Theme than you ever have before… and after multiple sessions… well, who knows? Single appointments are great for working on small questions and shortly solved issues on your site, but for a complete support arrangement, we offer our Website Consultation Service, a truly personalized education experience geared towards people of all areas and experience levels to help them achieve the most out of their website. Response times on a forum are sometimes days back and forth. Pryor Media responds in a couple hours at most, but minutes most of the time. Plus a dedicated phone line for you certainly helps too. Theme.co provides basic tutorial videos showing you how to work the features of the X Theme already. However, these videos may not be specific to YOUR site enough for you. Pryor Media can create dynamic and custom tutorial videos on the X Theme for your site, showing you exactly how you can accomplish your goals. With a genuine desire to transfer knowledge to you, and the technological skill and experience to give you online independence, your unique videos will be perfect teaching aids! The X Theme is HUGE. It’s perfectly normal to feel a bit overwhelmed by it, and struggle to make it look great for you. That’s why we’re here to help out! Schedule a one-hour training session for your X-based website and get started the right way. $80 per session. Full invoice payment required prior to session start. It’s recommended that you establish an admin account for me to login with prior to the appointment as well. If you require web building services or an excellently managed WordPress hosting arrangement, I do that as well!